SAINT EDGE, Hornady Black, VX Freedom. Perfect testing platform. Leupold, in addition to having the hardest name to pronounce properly in the industry, has another distinction. They are one of the few companies that are successful at making both absolute top military grade as well as economy line scopes. While I like a $5000 dollar piece of glass as much as the next guy, it isn’t always what is in the budget. So today, we are taking a look at a new offering in the VX line, at a much more palatable MSRP of $259.00. The VX series scopes have been around for several years, in one variation or another. I have a couple on my 10/22, and even used the Firedot illuminated version for a while to shoot competitive 3 Gun. For the price, I have always found them to be excellent in quality, and feature packed. And he does have a point. 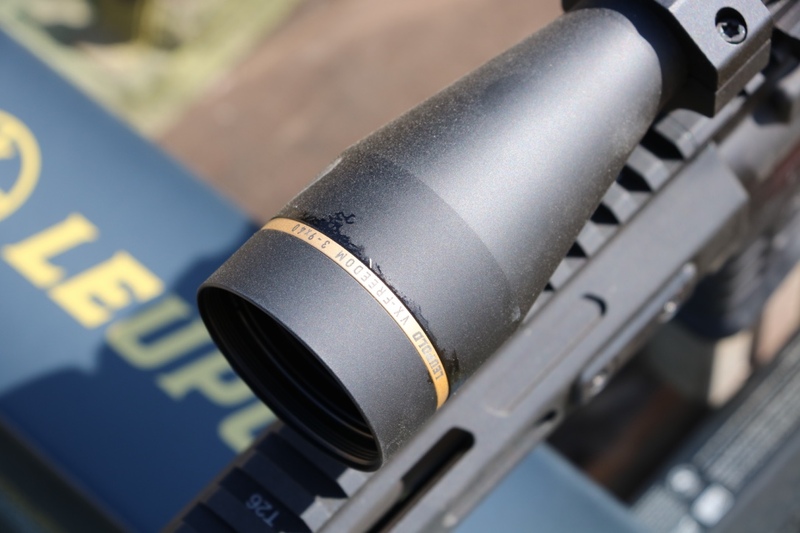 Leupold is clearly capable of making excellent lenses, and tough, durable scopes. Even at the lower price end, that capability translates. The same can’t be said of a cheap only company, slapping together whatever parts are around. You shouldn’t expect the VX Freedom to perform like an MK8, but you shouldn’t expect it to perform like a Norinco either. 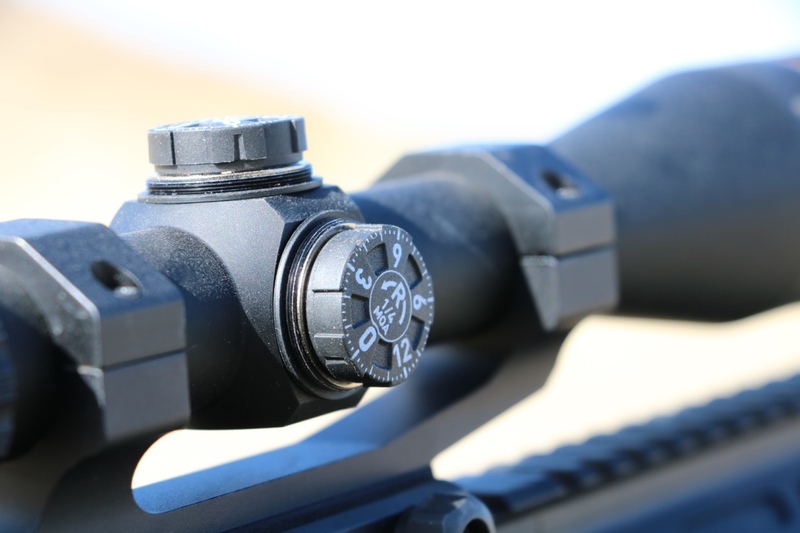 The Freedom line has 16 different power and reticle options, to cover a wide base of users. For a test model, we selected a 3-9 power, with a 40 mm objective lens. 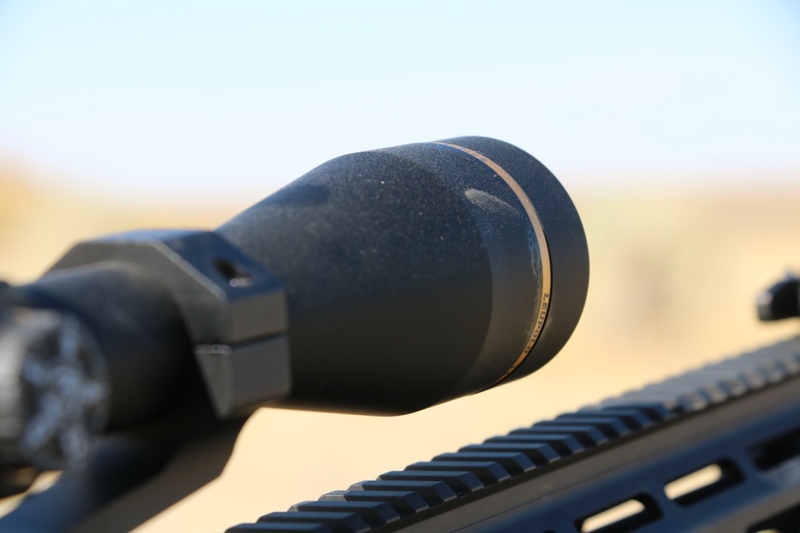 The recticle in ours is a simple duplex, though the VX series has mil dots and ballistic reticles as an option. A simple duplex is not normally my cup of tea, but many hunters prefer this option—hence our decision to test it. Mils offer greater hold over accuracy, but there is something to be said for the duplex. It is clean, simple, and easy to use. The duplex is a good balance of size, being fine enough to zero on a 1-inch target, but not so fine you lose it in thin trees. The scope is a second focal plane set up, but that doesn’t matter with just a duplex the way it does with mils. The glass was very clear for the price, and well capable of reaching out. Opening the box, I was amazed by how light the scope is. I expected it to be relatively light, but it almost feels like a toy. Tipping the scales at 12.2 ounces, you can see why. For a hunting rifle, that is a win. The windage and elevation turrets are thin, which keeps them from grabbing vegetation. The adjustments are in ¼ MOA for both, a fine level of adjustment detail uncommon for this price. 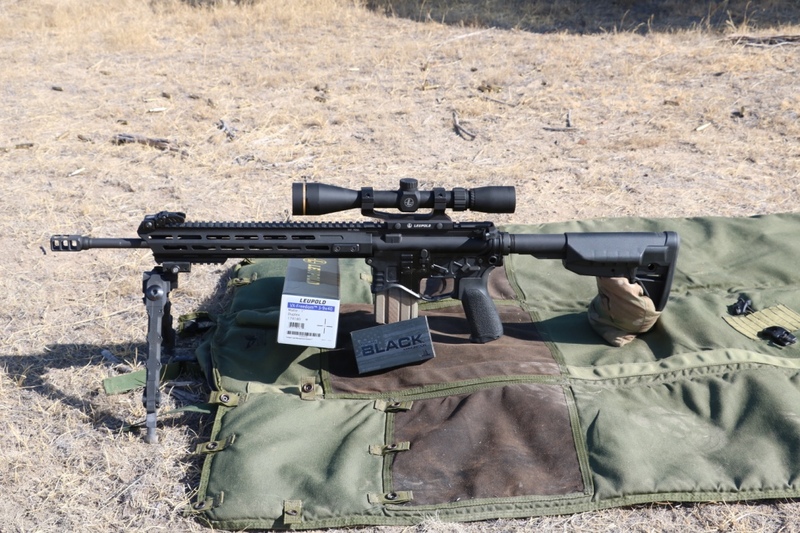 In a short tracking test, the VX Freedom tracked true for elevation and windage. 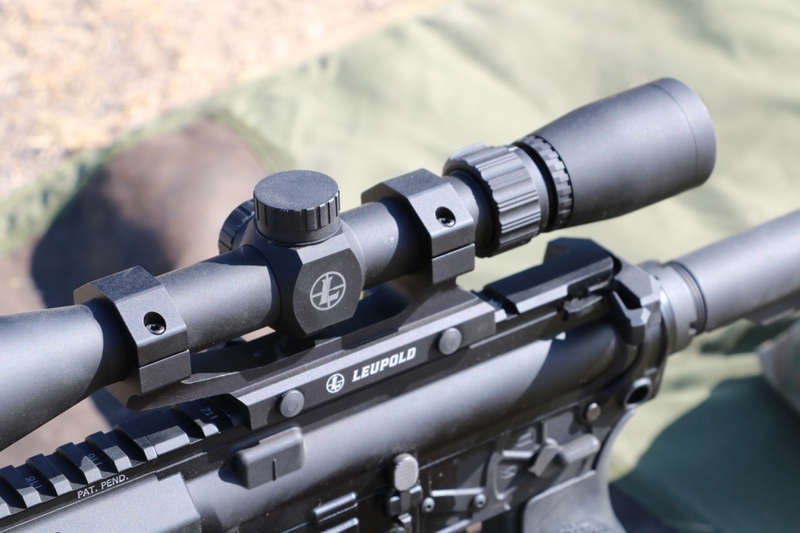 The tube is 1 inch, and Leupold makes plenty of mounting options for it. I see this scope as a match for beginners on the AR, so that is mount I ordered. With a cantilever one piece base, the optic fit well on my SAINT EDGE. Eye relief was no issue, and the scope worked well in that application. 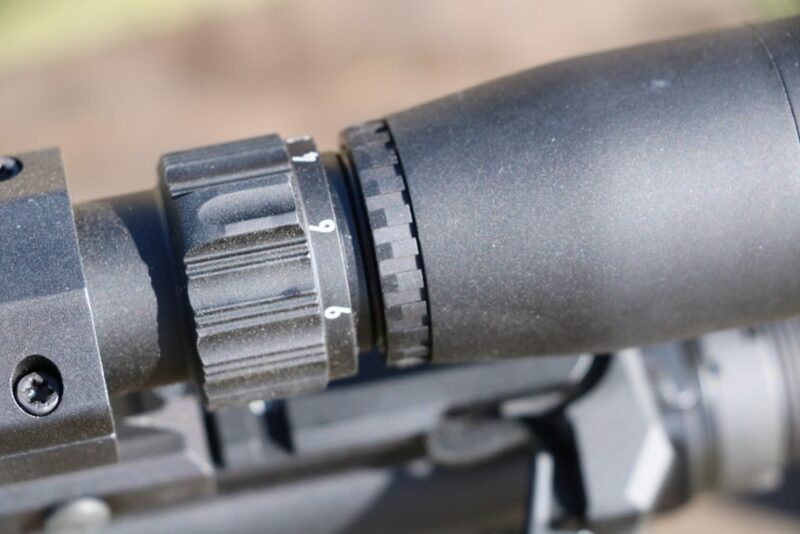 Like every other Leupold optic, the VX Freedom comes with a lifetime warranty. This is a bargain for a rimfire, a hunting gun, or your shiny new AR. At $259, this one is hard to beat. 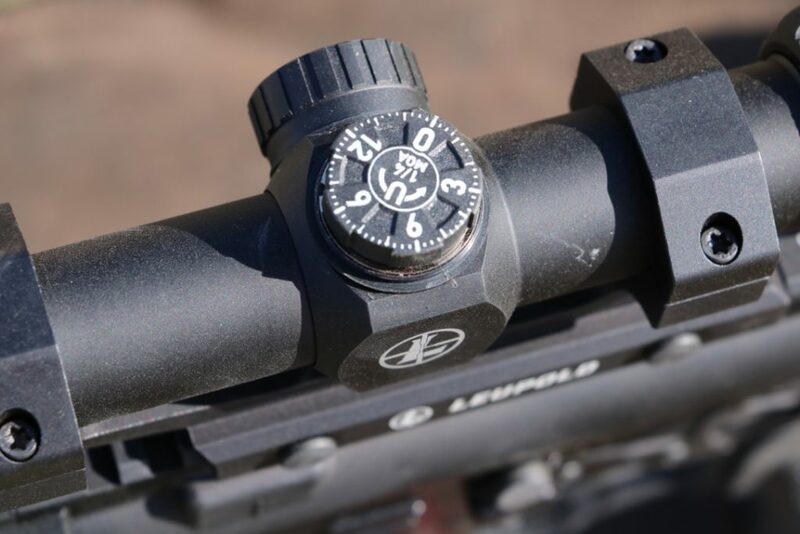 Visit Leupold to learn more about the VX Freedom by clicking HERE. I own several Leupold scopes ranging from VX-3 to VX-6 models. I recently purchased 2 of the VX-Freedom scopes (3-9×40 and 1.5-4×20). These scopes were upgrades to very old, lower quality scopes. 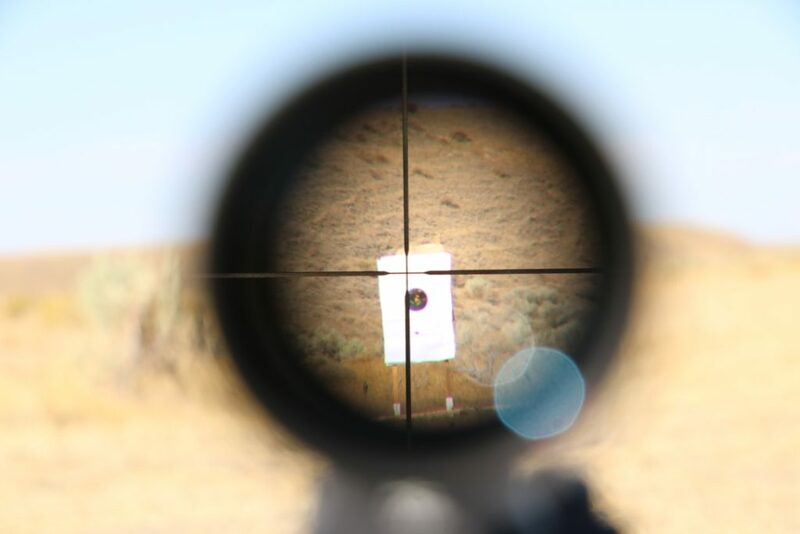 The 3-9 has the Tri-MOA reticle and the 1.5-4 has the Pix Plex reticle. I was more than pleased with the quality of both of these scopes for the applications I purchased them for. Both are mounted on hunting rifles. The 3-9 on a .30-06 and the 1.5-4 on a Marlin Guide Gun in .45-70. Neither scope will be “dialed” a lot since these rifles are basically “set it and forget it” when it comes to sighting them in. I don’t use either of these rifles for long-range pursuits. I did to a 4 corners test with both of them and they both returned to zero. The glass is much crisper than you would expect on a scope in this price range. I don’t know if I’ll buy any more VX-Freedom scopes because the two rifles I would use them on now have them. But I would certainly make these purchases again without hesitation.